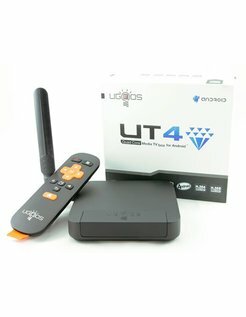 Turn your TV into the ultimate intelligent Smart TV! 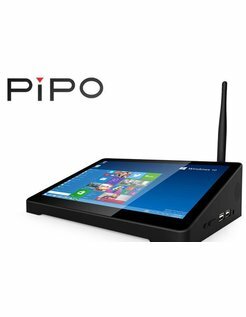 A Androidbox is almost a full-fledged PC into a small size. 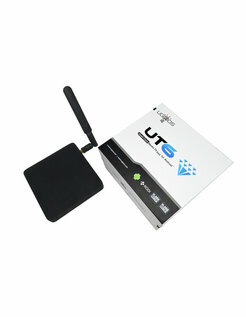 A Androidbox is perhaps greater than any Android Stick, but also offers many more possibilities. 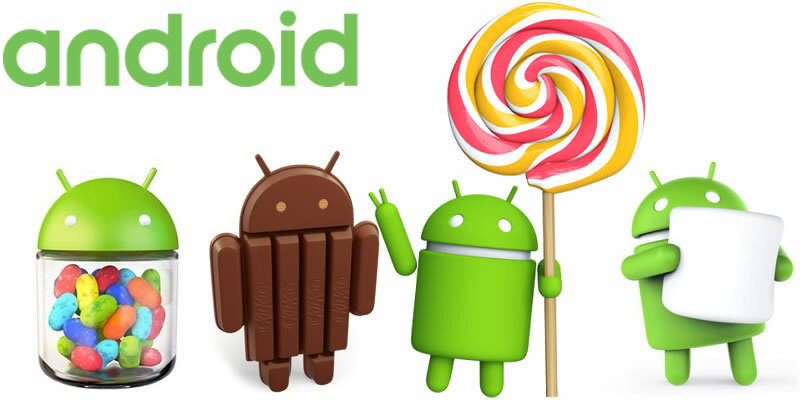 The current Android 4.4 Kitkat / Lollipop Android 1.5 OS and the Google Play Store gives you access to almost 1.3 million App's. 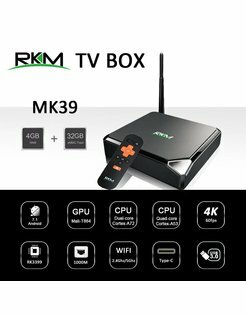 With an Android TV box Smart TV, you no longer need! 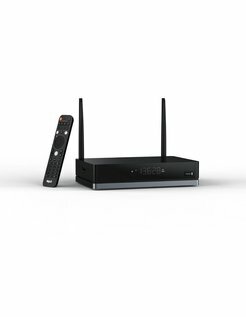 Android TV is the future of Smart TV! 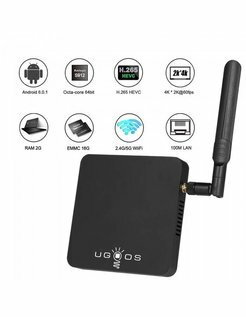 With an Android TV box, you can now easily H.265, 4K UHD & HD movies on your TV, Android Play games (such as Angry Birds and even HQ games like Modern Combat 4 or Shadowgun) or surf the Internet (almost all Android Boxes support Flash / HTML5). 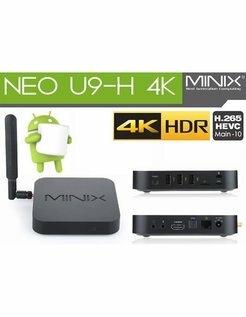 If you connect a USB camera to your Androidbox even video calls are possible (eg. Skype). 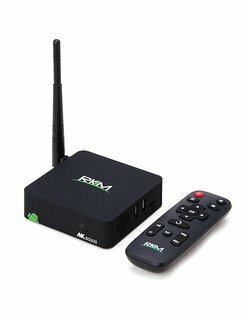 An Android TV box can do everything an Apple TV box and much more! 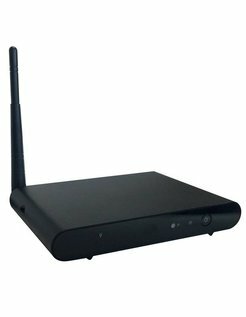 Almost all Android Boxes have Digital Living Network Alliance, or DLNA. 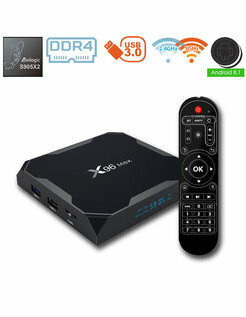 This allows you to enjoy music, pictures or even stream movies from your PC, laptop, tablet and smartphone directly on your TV via the Androidbox. 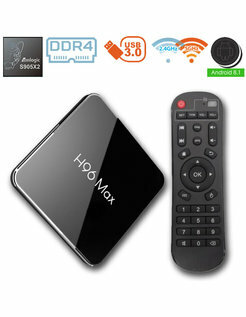 Through various App's also you can use your smartphone and even tablet as a remote / controller. 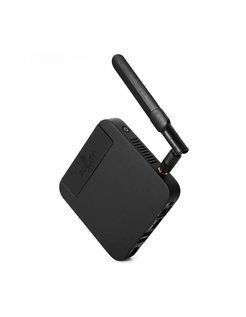 Of course you can also use just one of our special Fly / air mouses, so you get the most out of your Androidbox. 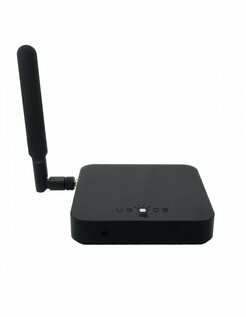 Unlike Apple TV box gives you just a Androidbox included an HDMI cable, which is quite so obvious. An Apple TV box also needs a "jailbreak" before it's interesting (and still can not do everything). 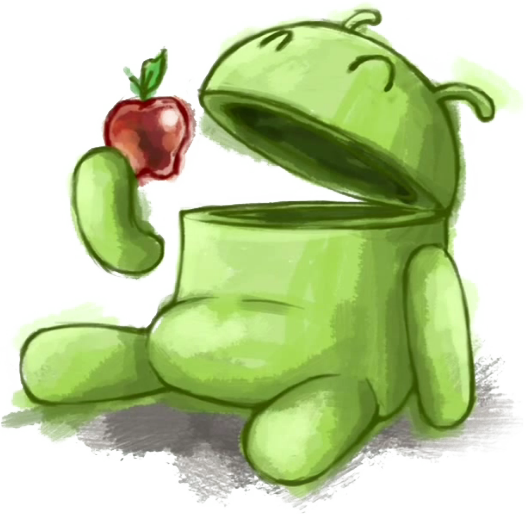 With a Androidbox you can get started right away and you have direct access to your favorite app's. 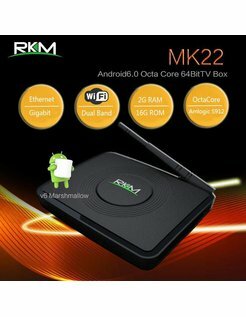 Young and old, everyone can handle an Android TV box.